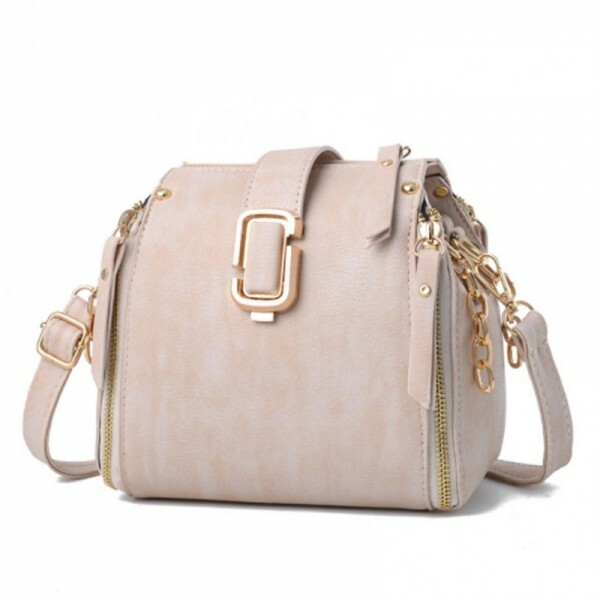 This CREAM color solid pattern pillow shape European style women's shoulder handbag produced Soft Material. Style of a princess. Might be matched with any color of your outfits. Great internal Capacity. Available in range of colors to select. This BLUE color Fashionable V small square shape European and American fashion womens handbag, made .. This GREY colored bag is a fashion brand bag with good capacity to use consisting of Two bags for yo.. This PINK Fashionable Large Korean Version Messenger Hand Bag look stylish, and the women's of every..